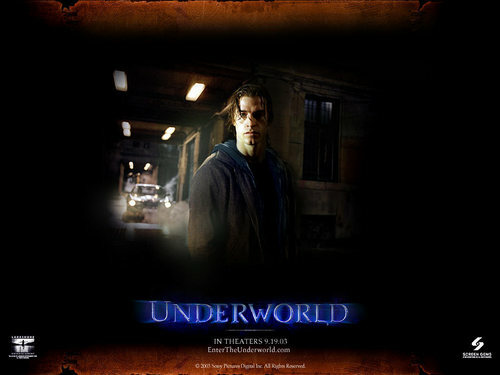 Underworld. . HD Wallpaper and background images in the Underworld club. This Underworld wallpaper might contain signe, affiche, texte, tableau noir, tableau, and affiches. The Hero of the movie and his leading lady.